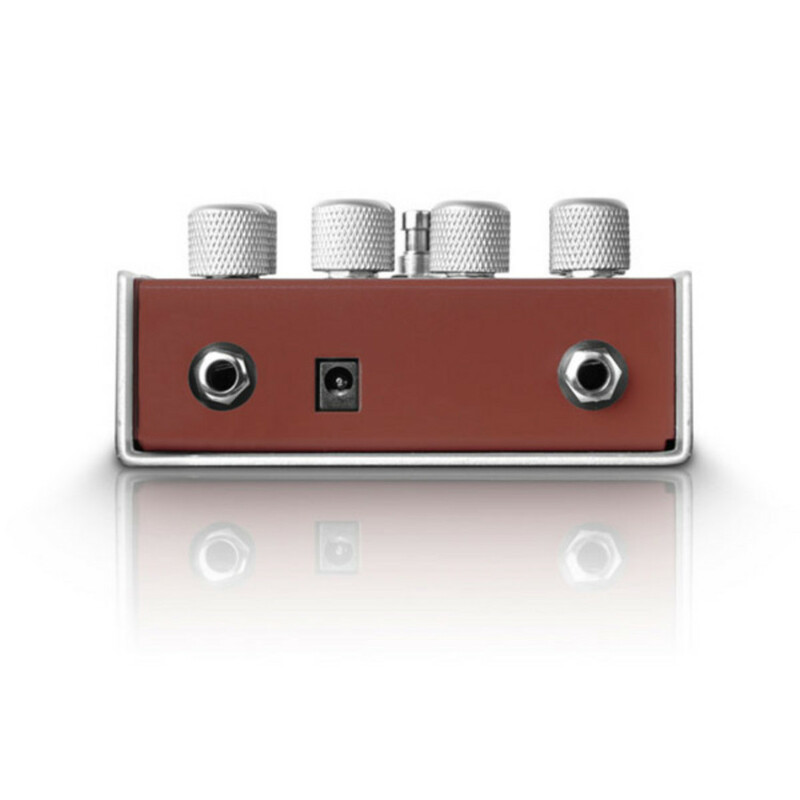 An auto WahWah and Distortion pedal in one. 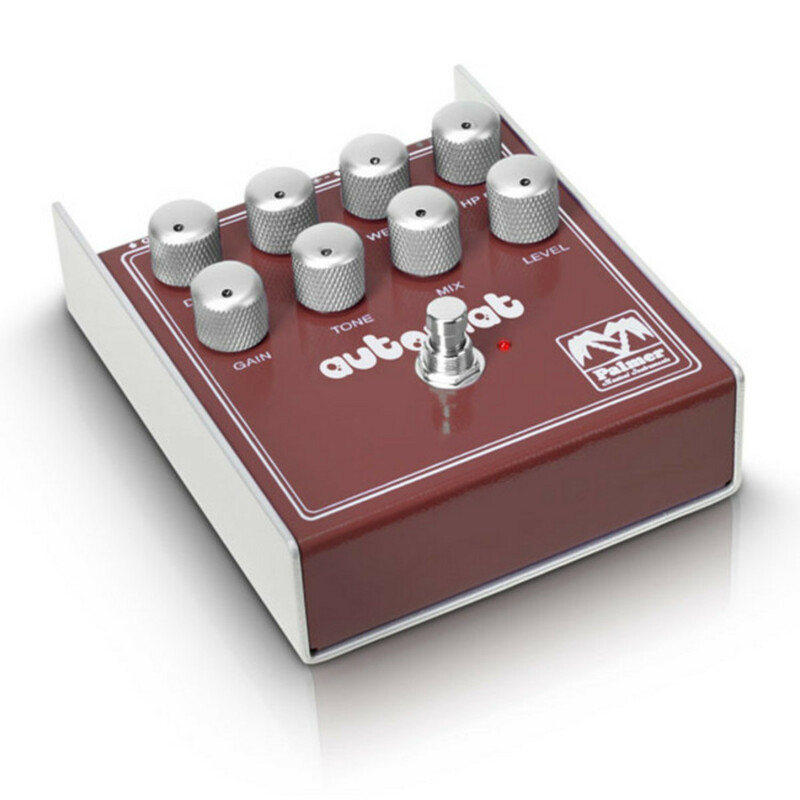 The Palmer Automat contains the familiar distortion circuitry found in previous Palmer pedals, with an additional auto Wah, so you get two effects in one unit. The Automat offers a heap of sounds from gentle to hard, mellow thickness and a wall of distortion. 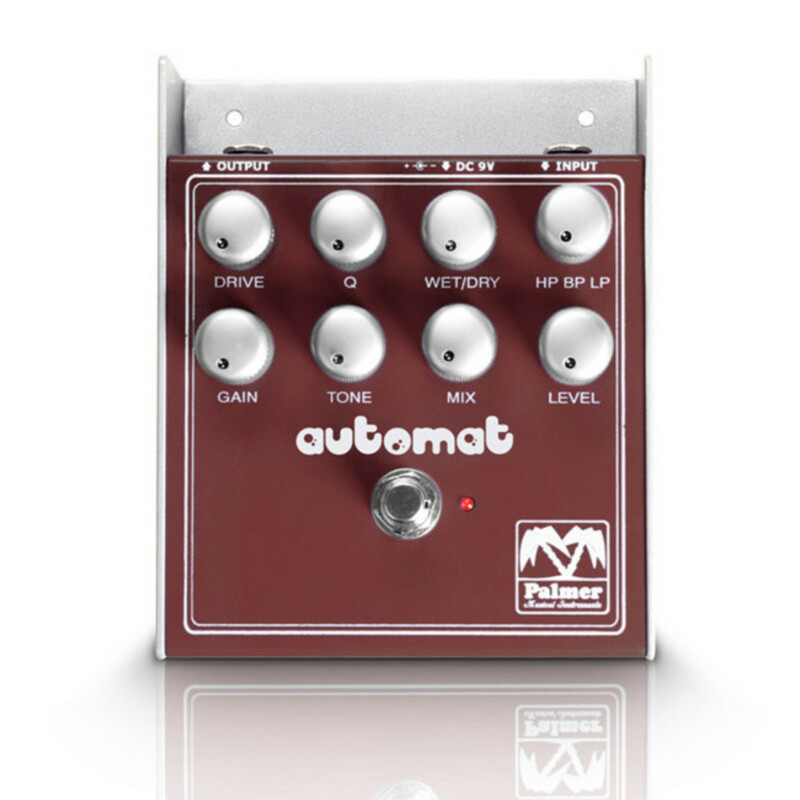 The Automat's solid metal case has extended edges for optimum protection of the inputs and outputs. The knurled knobs are easy to grip, with the sturdy footswitch offering just the right action point. Powered by an external 9-volt power supply or a 9-volt block battery, the red LED clearly indicates if the effect is active or in bypass mode. For further information, please download the owner's manual PDF from the link below.